Wowza! Talk about an amazing session! 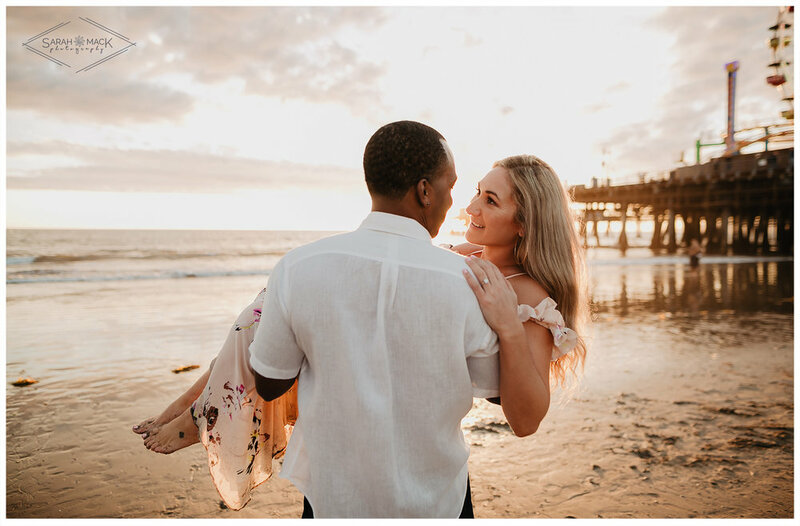 Melanee is a producer in Los Angeles, and she did the most amazing job planning out this jaw dropping session. From her location choices, to the wardrobe. These two brought it! 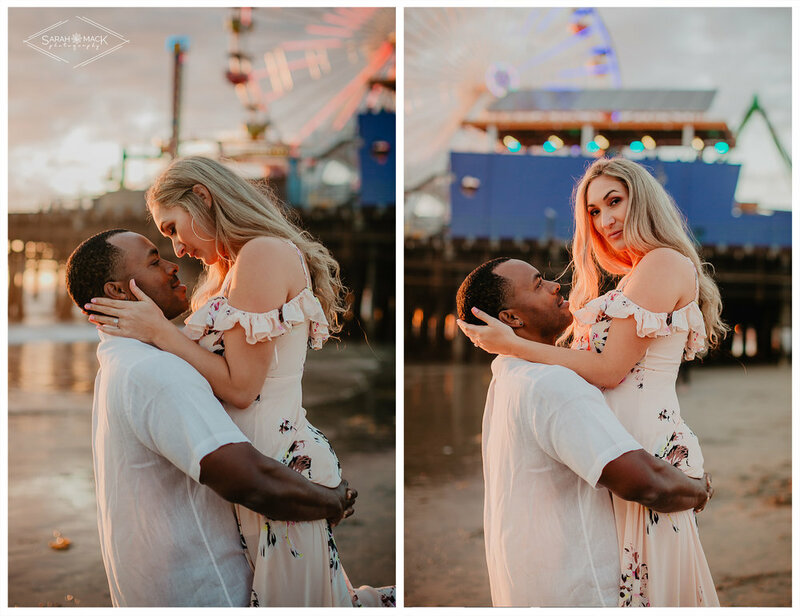 Not only are these two just adorable, but they are the sweetest couple. We had so much fun during the session, even busting into a full on dance party! We started near Melanee and Kaedis' home in Marina Del Rey. 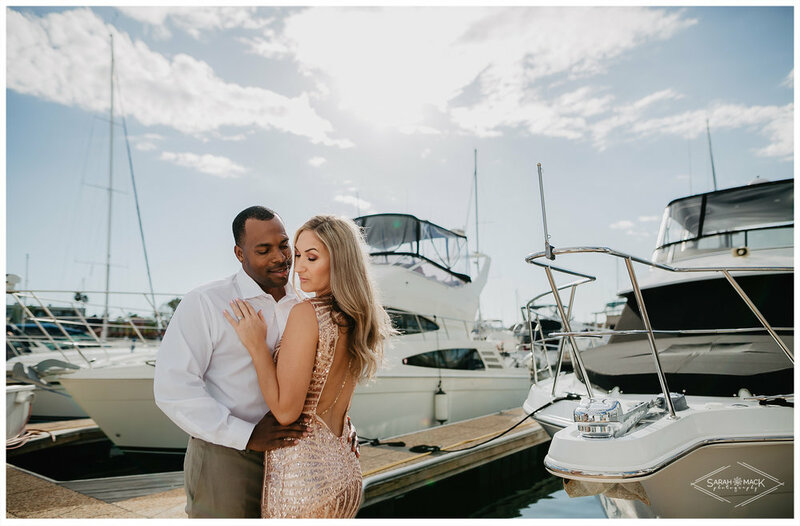 The docks provided a gorgeous and elegant backdrop for this born and raised LA couple. 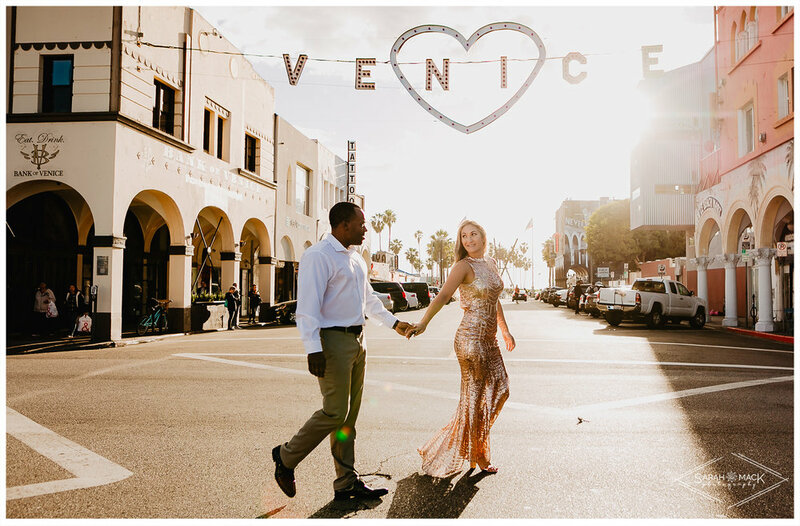 From there, we popped by the Venice Sign, which to our delight was decorated with a heart for Valentines Day. How fitting! 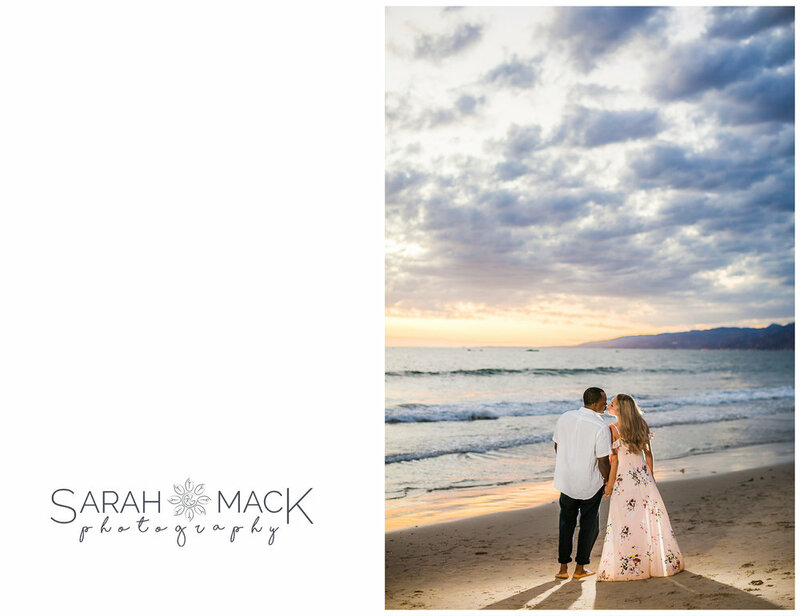 Last, but not least, we headed over to the always gorgeous Santa Monica Pier. I love the high energy vibe of this location, and talk about breathtaking views! I'm so excited to get to hang out with these lovelies again on thier big day. 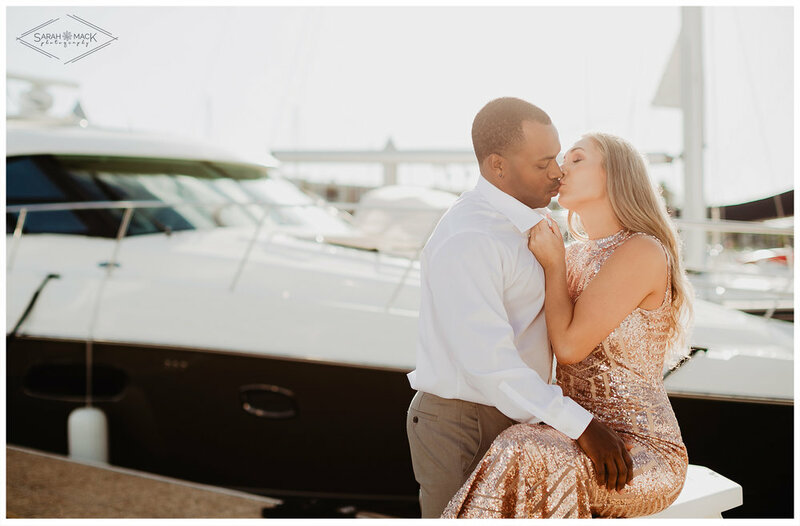 If it's any match for thier engagement session, it's going to be EPIC! 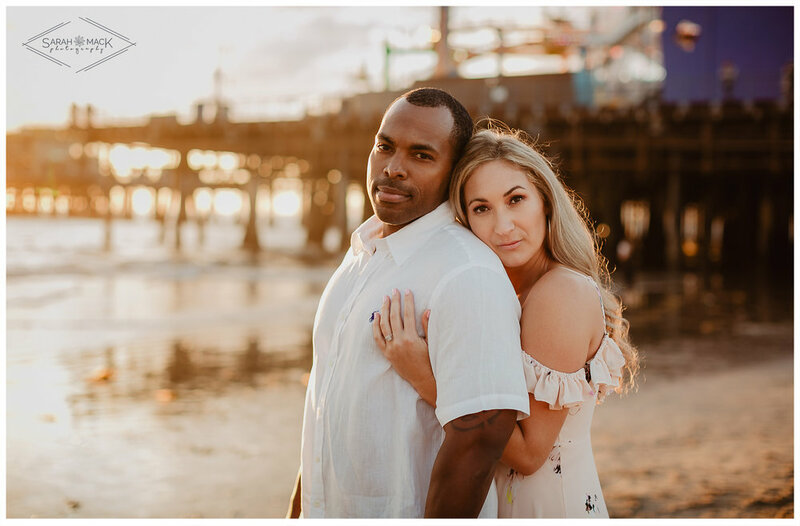 Please enjoy this Engagement Session in Marina Del Rey and Santa Monica Pier. 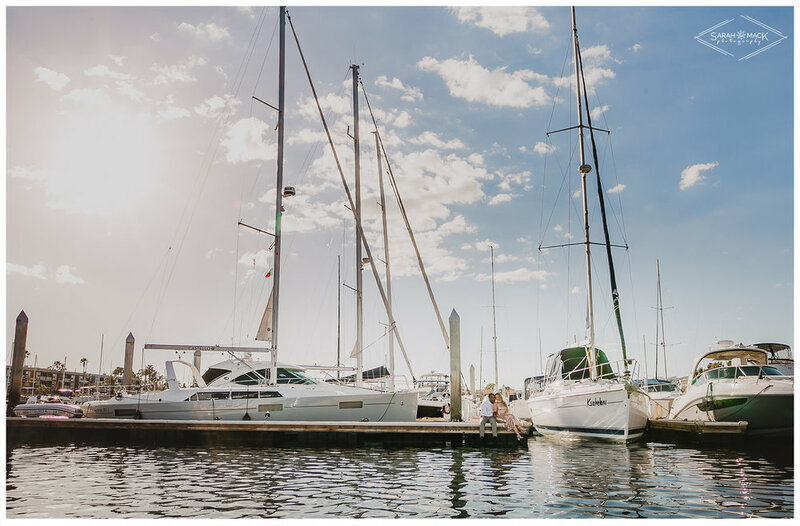 Be sure to follow us on Facebook and Instagram for all the latest!